You have selected the VIP BMM Shift Membership membership level. As you work through the Shift Your Life Program you will be given the opportunity to submit your before and after pictures at the end of each month for your chance to win a BMM prize box and a qualifying spot. The first week of May all the qualifiers will go head to head to be the overall champion. This way those who won at the start can keep working on their goals until the end and submit their final best body picture for the final Grand Prize vote off. 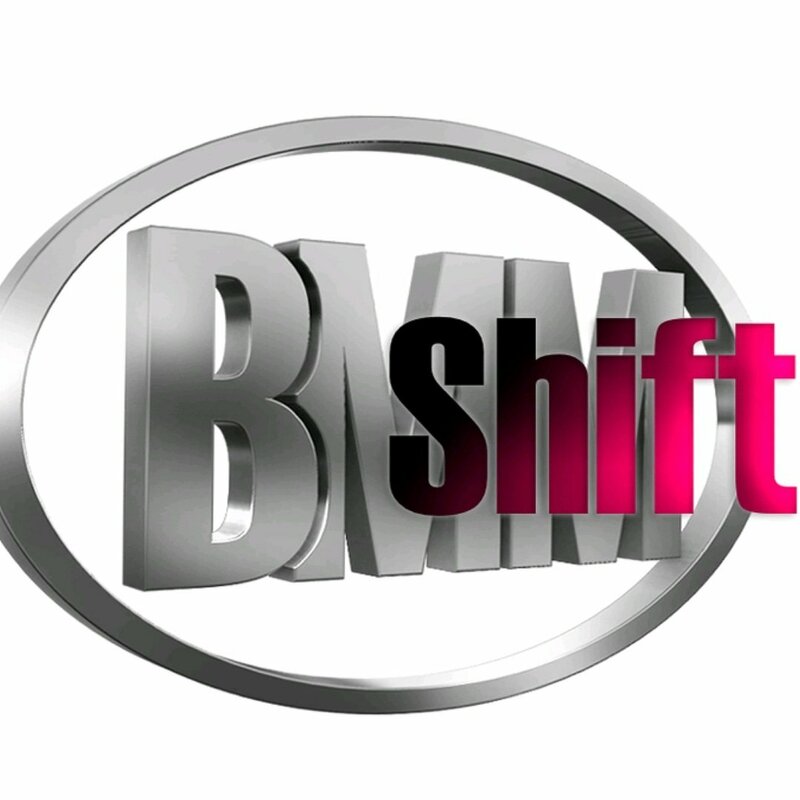 On Sept 15th the SHIFT Ebook and program will be released and those that join will have a head start on the competition. The price for membership is $249.00 now and then $25.00 per Month. After your initial payment, your first payment is Free. This website is an entertainment service that provides general health information. The materials from BodyMakeoverMovement.com and www.clairerae.com “as is” and without warranties of any kind either express or implied. 1. The website’s content is not a substitute for direct, personal, professional medical care and diagnosis. None of the diet plans or exercises (including products and services) mentioned from www.clairerae.com or www.bodymakeovermovement.com should be performed or otherwise used without clearance from your physician or health care provider. The information contained within is not intended to provide specific physical or mental health advice, or any other advice whatsoever, for any individual or company and should not be relied upon in that regard. We are not medical professionals and nothing on this website should be misconstrued to mean otherwise. 2. There may be risks associated with participating in activities mentioned on www.clairerae.com www.bodymakeovermovement.com for people in poor health or with pre-existing physical or mental health conditions. Because these risks exist, you will not participate in such diet plans if you are in poor health or have a pre-existing mental or physical condition. If you choose to participate in these risks, you do so of your own free will and accord, knowingly and voluntarily assuming all risks associated with such dietary activities. 3. Facts and information are believed to be accurate at the time they were placed in www.clairerae.com and www.bodymakeovermovement.com . All data provided in this website is to be used for information purposes only. Products and services described are only offered in jurisdictions where they may be legally offered. Information provided is not all-inclusive, and is limited to information that is made available and such information should not be relied upon as all-inclusive or accurate. 4. You agree to hold www.clairerae.com or www.bodymakeovermovement.com its owners, agents, and employees harmless from any and all liability for all claims for damages due to injuries, including attorney fees and costs, incurred by you or caused to third parties by you, arising out of the fitness and diet plans discussed on this website. 5. Testimonials, case studies, and examples found at www.clairerae.com and www.bodymakeovermovement.com are unverified results that have been forwarded to us by users of the www.clairerae.com and www.bodymakeovermovement.com and may not reflect the typical purchaser’s experience and may not apply to the average person and are not intended to represent or guarantee that anyone will achieve the same or similar results. 6. The travel trip to the celebration retreat is done at your own risk and you are responsible for your own travel insurance and any other protection you need to hold to take care of any claim that may arise while you are on vacation. 7. We do not provide Refunds as we provide downloads that can not be returned and information is our product and once it is purchased it can be used at a later date.